"All bow down before the queen of historical fiction." "Expect high demand for another outstanding entry in Gregory’s ongoing and best-selling Tudor saga." "Gregory’s first-person perspective on late Tudor England’s turbulent history will delight existing and future fans." "Gregory's deep knowledge of the period shows....the story of how proximity to power brought tragedy to the three young women is worth telling again. This is a compelling and convincing interpretation." "Immaculate research, pacy narratives, and a stubborn insistence that history is not only about men....a powerful reminder of how precarious the lives of Tudor women could be." 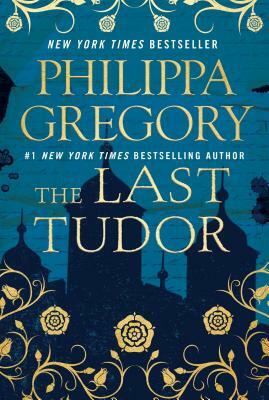 "Gregory's skill has always been to breathe life into historical figures, creating real and engaging characters, and her fans will love this final installment of her Tudor saga."